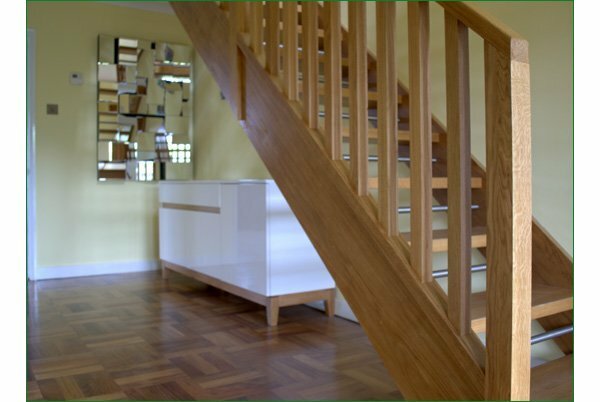 We worked closely with the client to turn a vision into reality for this renovated property. 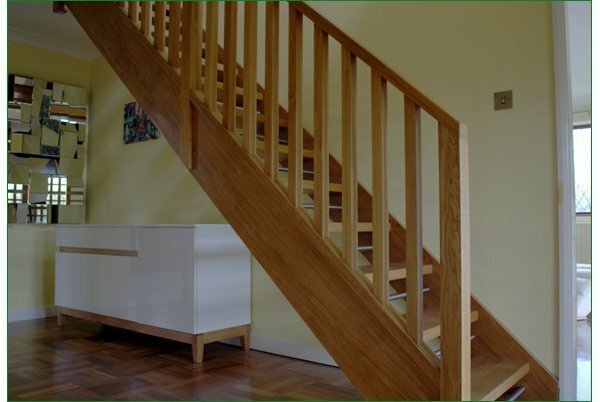 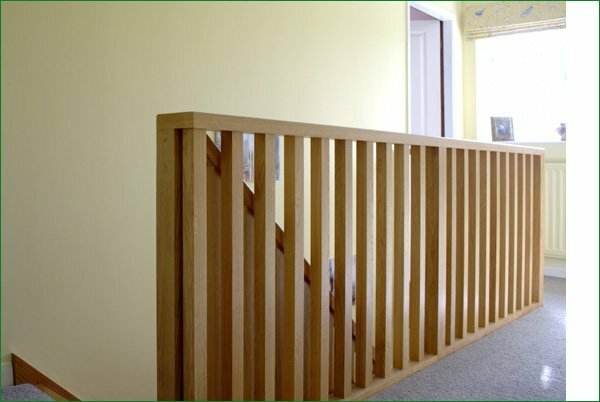 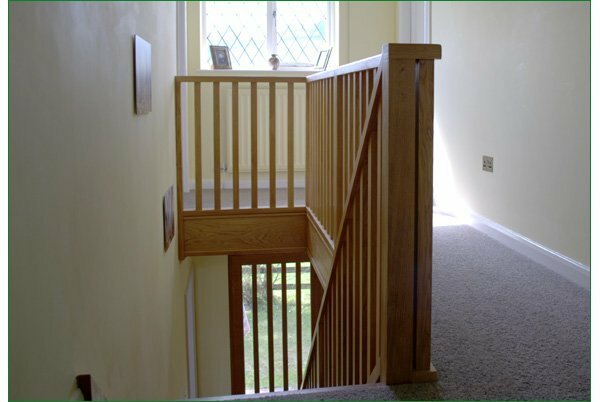 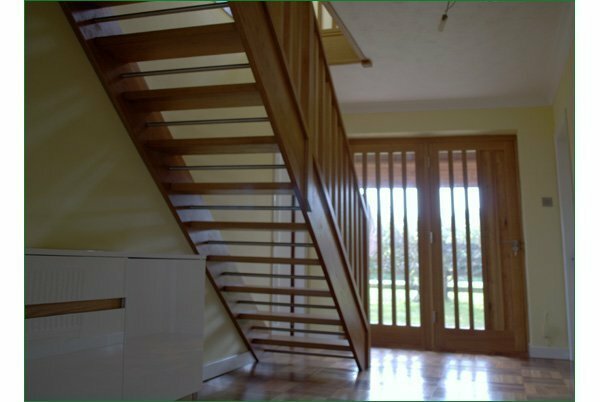 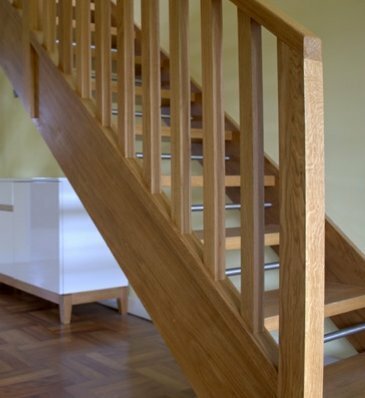 A contemporary look was the main aim and this was achieved with the use of a continuous oak balustrade. 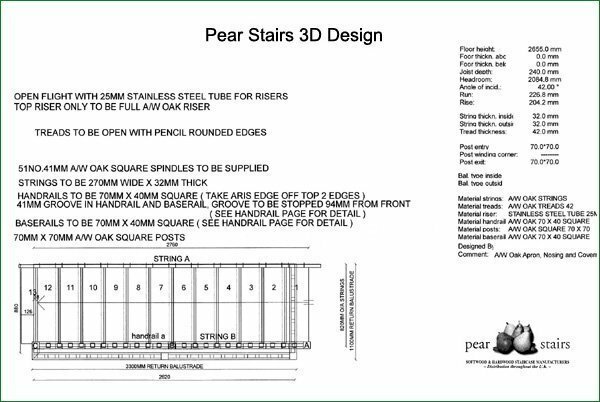 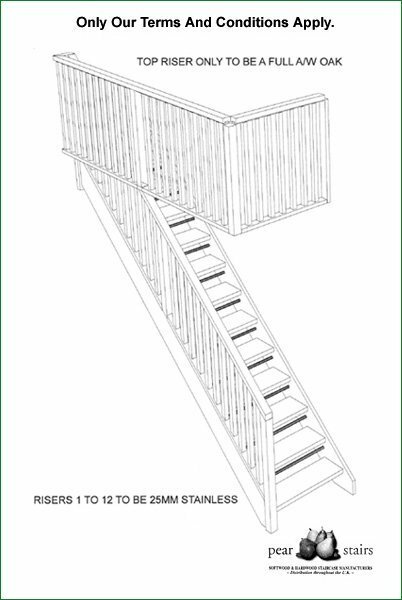 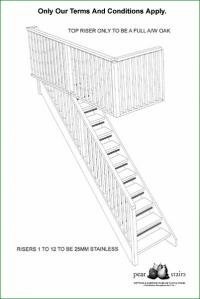 When I came to Pear Stairs I wasn't quite sure what I wanted but their design team helped me to achieve the look I was after. 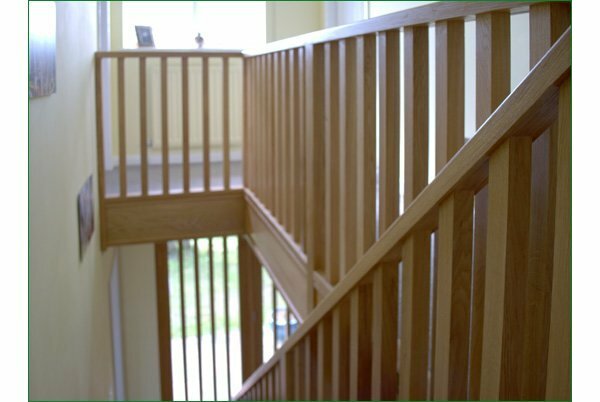 I am very happy with the overall finish.